College Commitment! 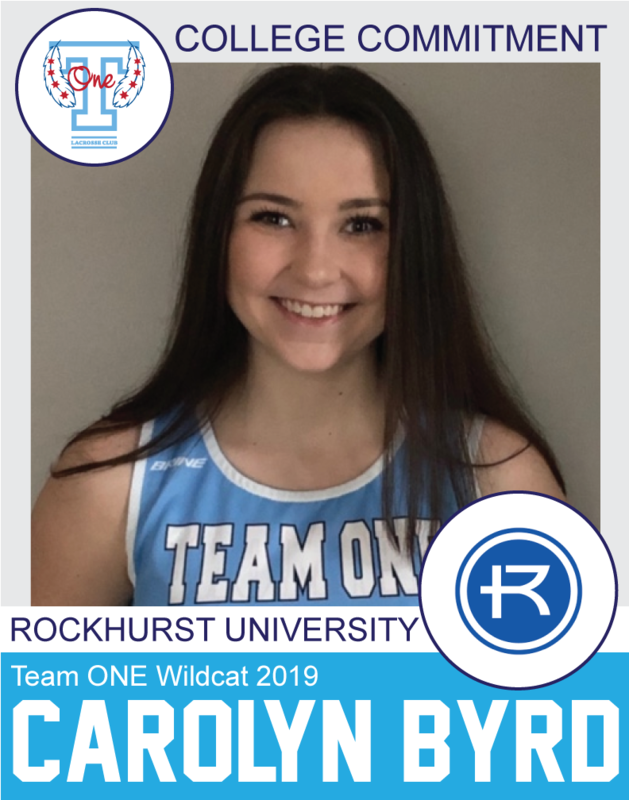 Carolyn Byrd Commits to Rockhurst University! Congrats Carolyn!